I spent so many years feeling dissatisfied, unfulfilled. I had much to be grateful for – lots of great things, achievements and people in my life but I still never felt quite fulfilled, never quite satisfied or happy. When I had a successful career I wanted kids. When I was being a full-time mum I wanted to also work. Doing both worked for me, but there often felt like something was still missing. I was just busy and stressed. I had to learn to slow down. To become more mindful. And through this I have slowly learned how to feel self-fulfilled. To find it within. 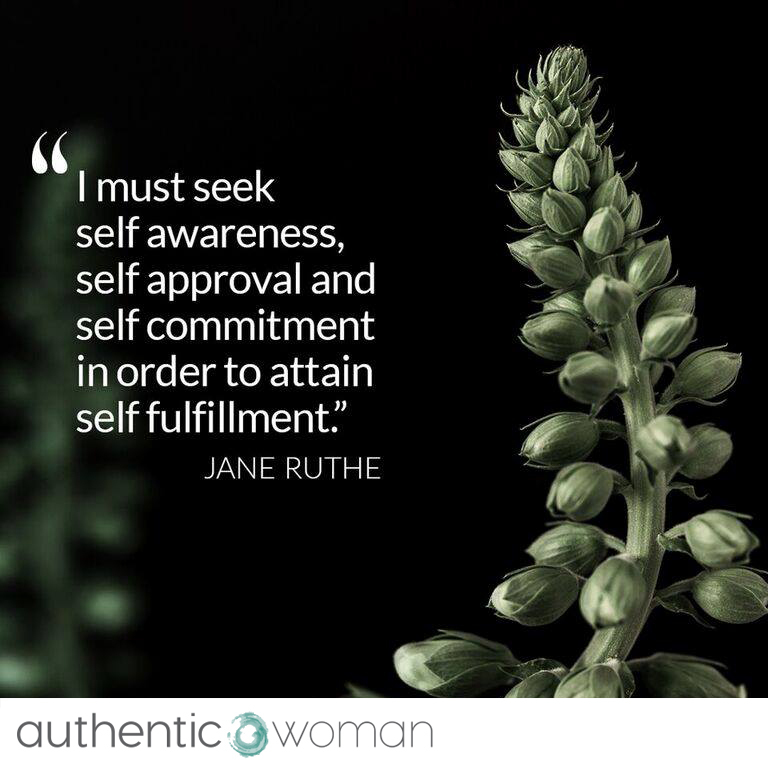 It all begins with Compassionate Self-Awareness.